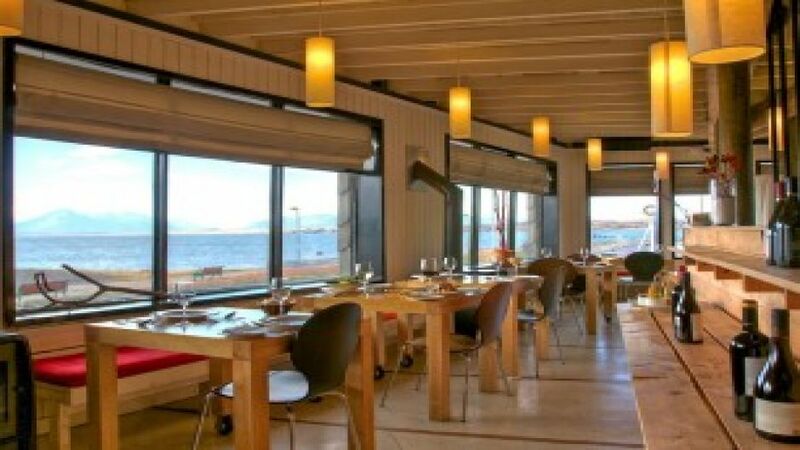 5 ESTRELLAS "Hotel Indigo in Puerto Natales is located off the coast of Puerto Natales, offering a breathtaking view of the sea, mountains and glaciers in the area..."
IMPORTANT: The hotel is closed during the months of May - June - July - August. 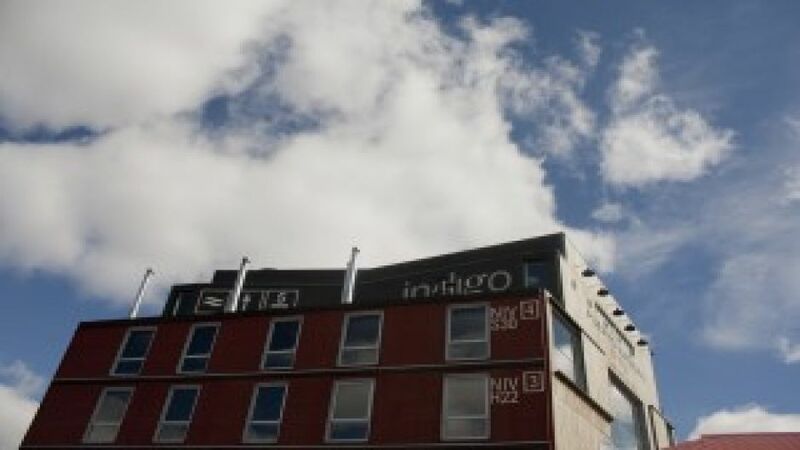 The Indigo is a stunning design hotel located on the seafront Fjord of Last Hope of Puerto Natales. 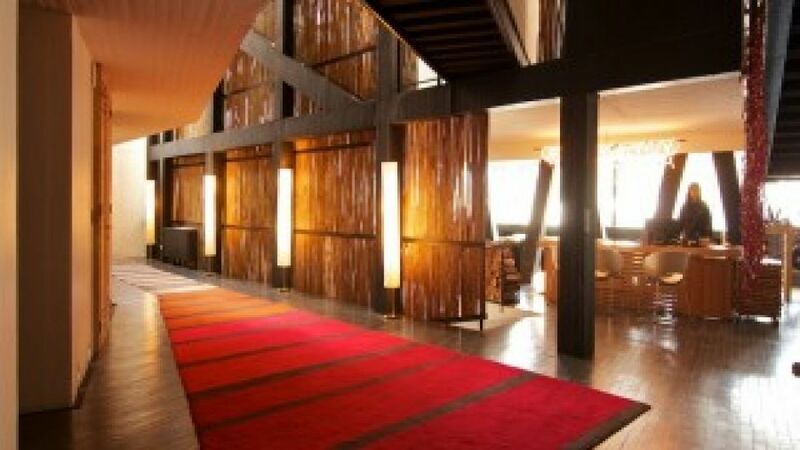 It features a steakhouse bar, spa, sauna and hot tub. 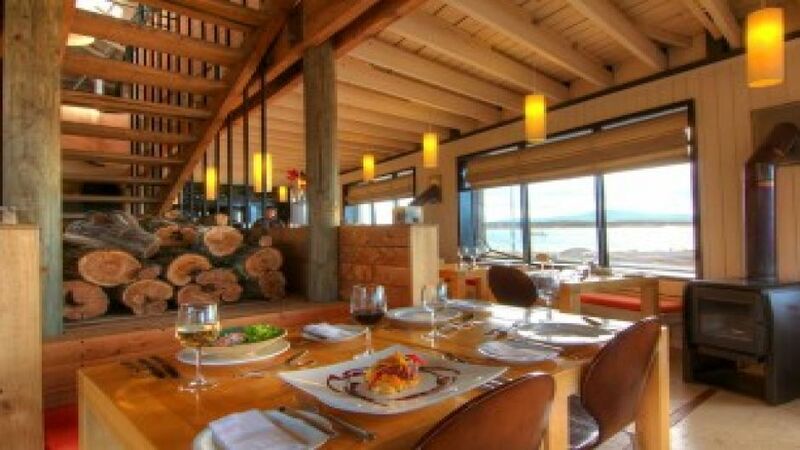 It offers spectacular views of Patagonia. 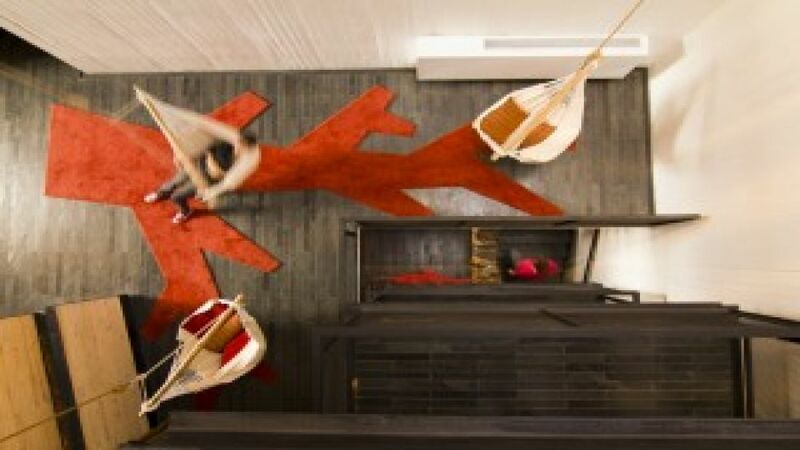 Guests can book Indigo Patagonia glacier cruises, horseback riding, kayaking in the fjord, or a trek through the national park Torres del Paine in the tour desk of the hotel. 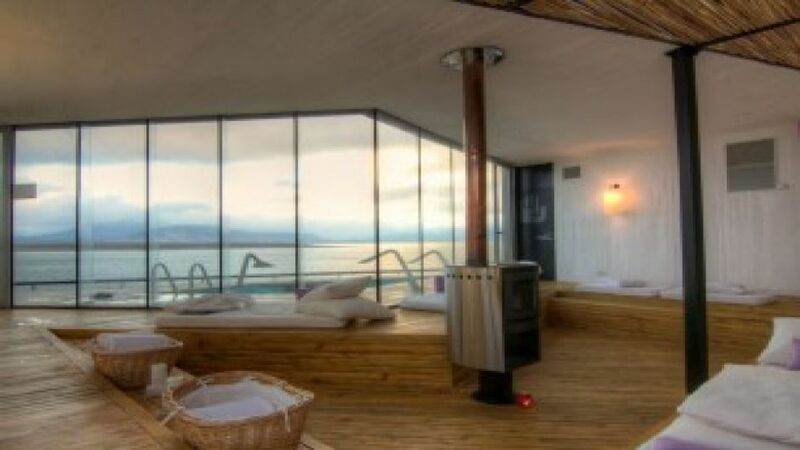 They can also use the hot tub overlooking the fjord, or enjoy a massage. There is also free Wi-Fi. 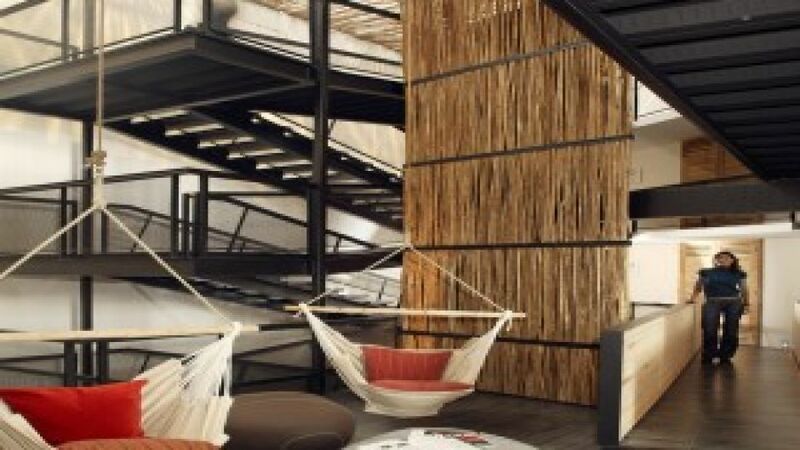 Indigo Rooms are contemporary with eucalyptus wood finishes. 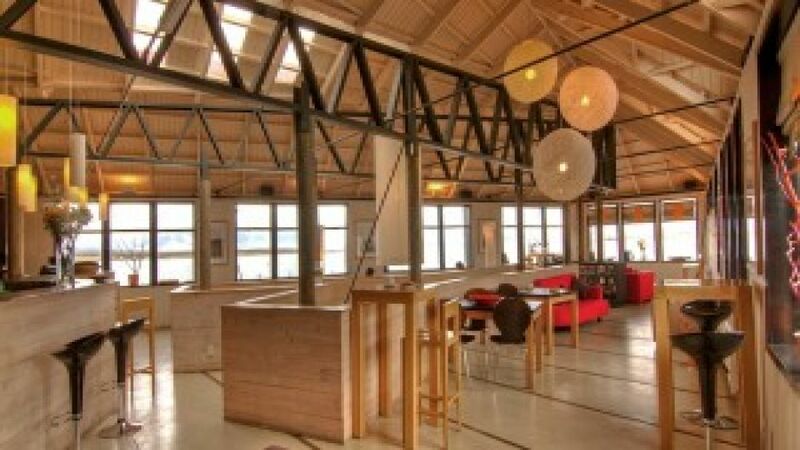 They all have a private bathroom and heating and some offer panoramic mountain views. The Indigo features a cozy bar and restaurant specializing in steaks and wines. 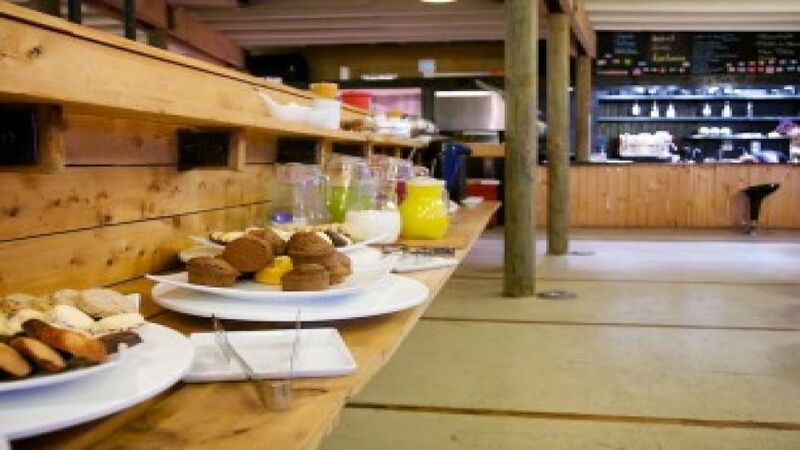 The daily buffet breakfast and packed lunch is provided on request.